Smallholders in the Huancavelica department, in Peru's Central Sierra region, live at high altitudes (between 3,400 and 3,900 meters) with extreme climate conditions. After the violence instigated by the Shining Path group in the '80s and '90s, the region is now slowly rebuilding its social fabric. Huancavelica is the poorest department in the country, with a poverty rate of 86%. The principal economic activity in this area is potato production. For centuries, the Indian communities have sustained their high-altitude ecosystems in the Andes and preserved more than 350 local varieties of potato—an extremely valuable genetic pool. 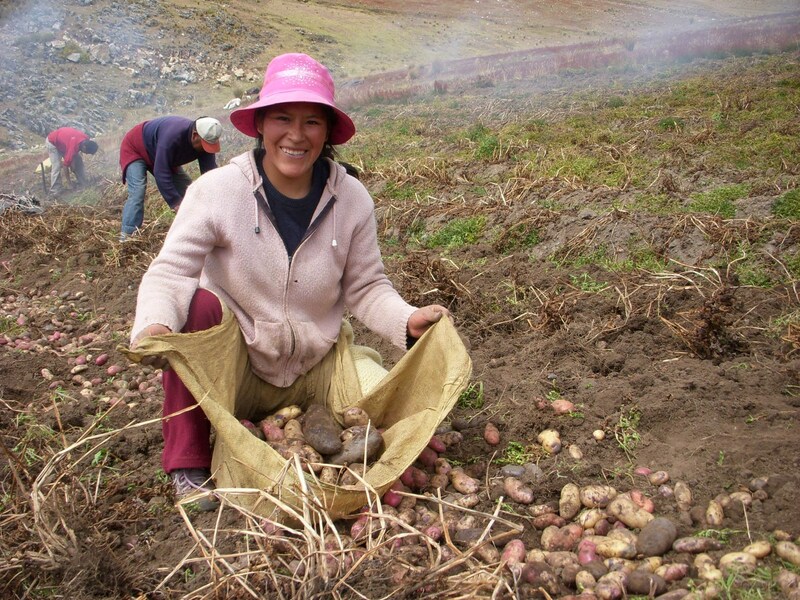 These local varieties, called papas nativas, come in many different shapes, colors and flavors, and are one of the few crops able to grow above 3,200 meters altitude. Today, these families are no longer able to get a good enough price for their potatoes on the market. The result: the traditional varieties are slowly being replaced by hybrid 'commercial' varieties that produce higher yields. One of the project's main initiatives is to process the potatoes so they can be sold into more lucrative markets. 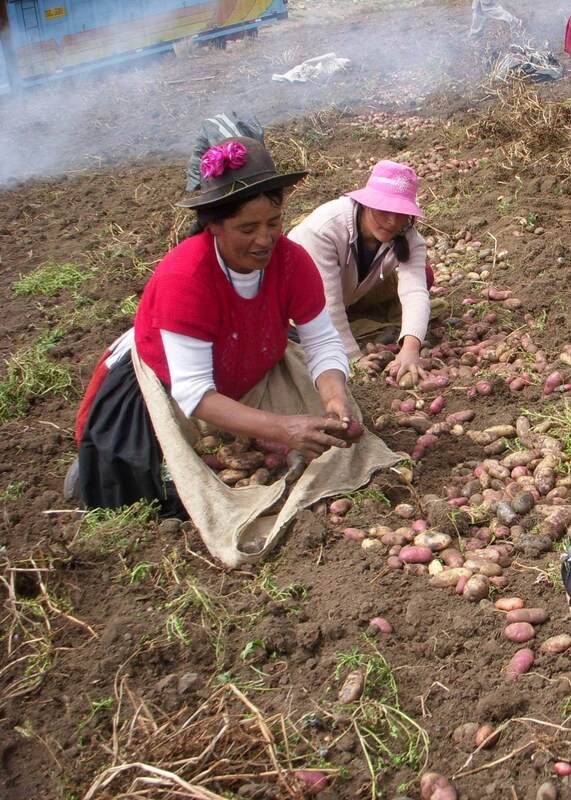 In 2008 AVSF helped set up AGROPIA, a Peruvian smallholders' co-op. This indigenous smallholder organization is dedicated to supporting the production of local potatoes and adding value to potato products. The idea is to make potato chips from the blue and red potatoes grown locally, and export them through fair-trade markets. Several experiments were carried out for processing potatoes into chips, creating seed banks to preserve the diversity of varieties, setting up a post-harvest system (selection, collection and storage) and supporting the processing procedure, with the Ethiquable co-op. The first batch of potato chips was exported to the French fair-trade market. 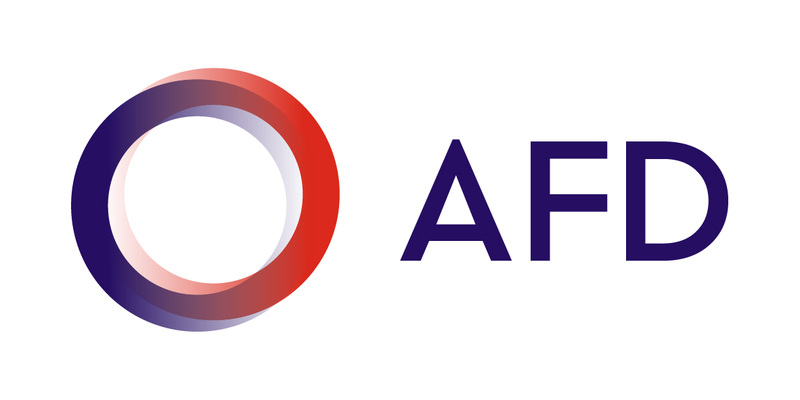 The project also helped AGROPIA obtain fair-trade certification, which was a major step forward. This project to support families from four smallholder communities in the Pazos district has helped 65 founding members of AGROPIA—roughly 500 people—increase their income. 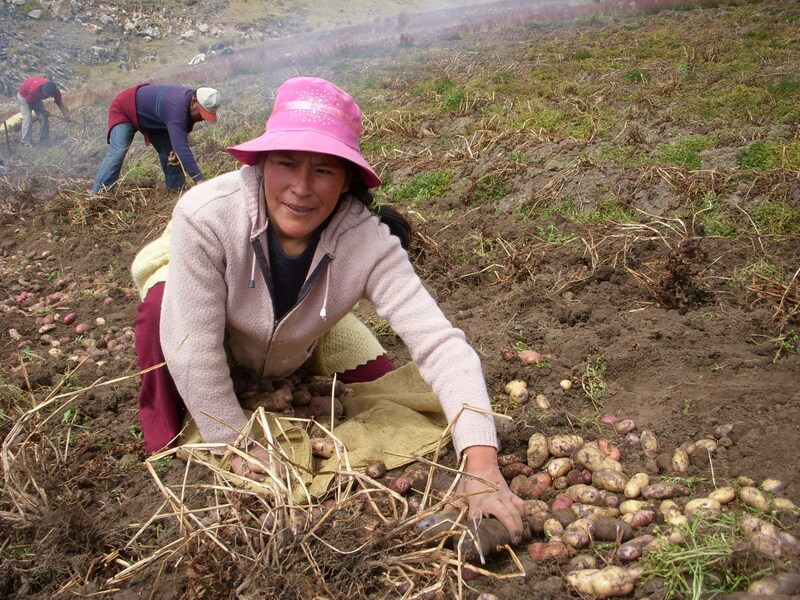 With support from the local municipality, the project has also revitalized potato production in this mountain region and has gotten Peruvian buyers interested in selling papas nativas potato chips on the Peruvian market. This project is supported by the European Union, Agence Française de Développement and the Rabobank Foundation. Want to see the project in action? Click on the video below.